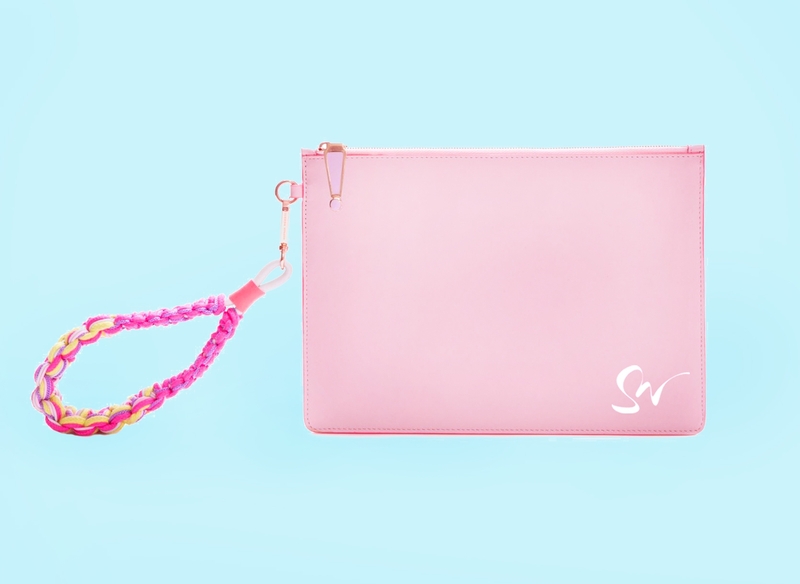 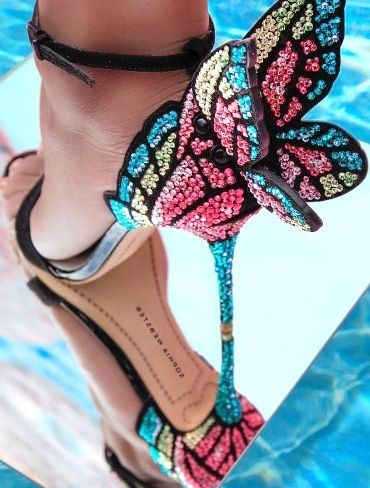 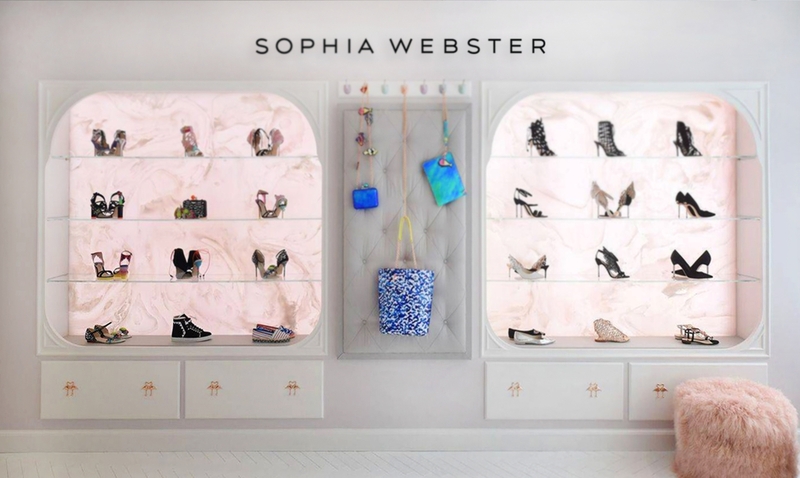 British accessories designer Sophia Webster has become renowned for combining feminine design with a sophisticated approach. 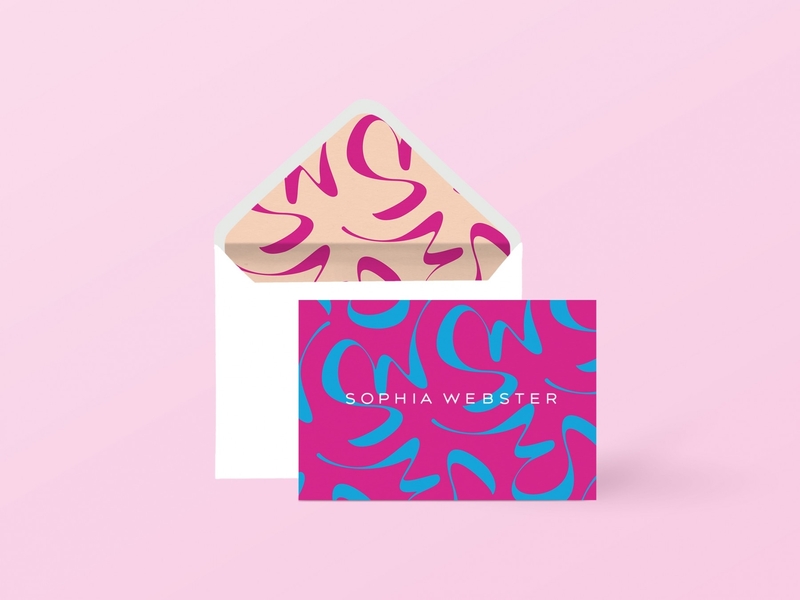 Her designs are hand-drawn and conceptualised at the company headquarters in East London and her products are distributed in over 200 retailers worldwide as well as being sold online and at her flagship store in London’s Mayfair. 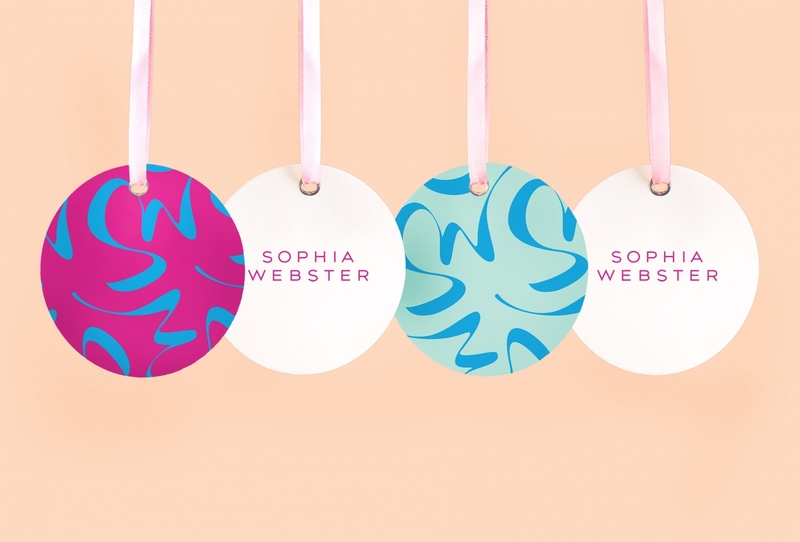 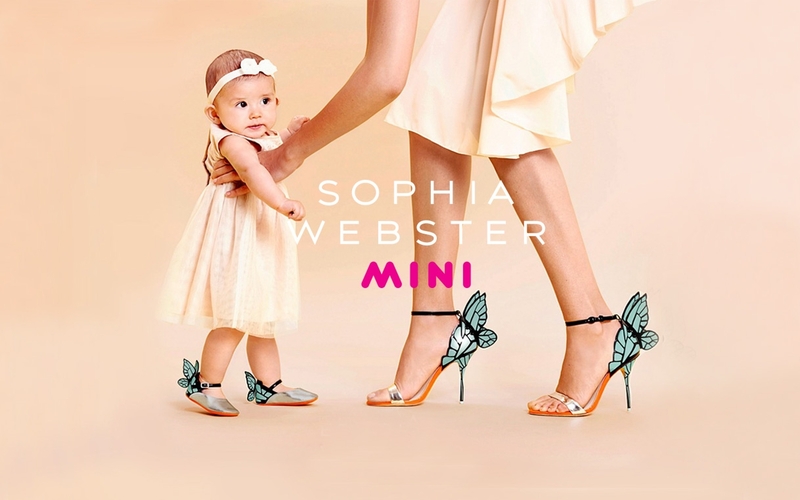 We were commissioned to refine the original Sophia Webster logo and to expand the range of sub-branding in response to the company’s growing stature, success and complexity.